Starting out is always the hardest part, especially if you are the owner of a small to medium-sized business. There are so many things to set up, and pay per click marketing is just one of the things on your checklist. This is one of the most important things to set up first if you want to get as much conversion as possible for your online marketing efforts. The sooner you get started, the faster you get your return on investment. The worst mistake many small businesses make is thinking that they should save their money and not spend on PPC while starting out. On the contrary, this is a wise use of your money — as long as you set a manageable portion of your budget for PPC marketing. Don’t spend too much, but don’t spend too little either; otherwise, your money might just go to waste. The good thing about PPC is you only pay when users click on your ads. It’s a small price to pay to improve the exposure of your website, and not a single cent goes to waste. That is, of course, if you’ve optimized the site to prompt target visitors to convert. There are some key terms that you would automatically want to rank for, such as brand terms, but don’t think that you can’t rank for your competitor’s keywords, too. Use your PPC ads properly and you can rank for both your brand terms and your competitor’s keywords. This way, your brand will still show up in search results when prospective clients search for a competitor keyword. Your competition may also do the same, though. This is why you need to pay attention to your PPC campaigns and develop a strategy to cover your own brand terms and not let the competition get your slice of the pie. There are several keyword variations: broad match, broad match modified, phrase match, and exact match. When you use them in your PPC campaigns, they retrieve different results. Broad match keywords – Use this to target similar or related terms. This includes the exact match, as well as synonyms, singular, and plural forms of the keyword. Broad match modifier – This includes any term in your target keywords. Phrase match – This can be used for terms in your target keyword, but must be in the right order with modifying terms added before or after your targeted term. 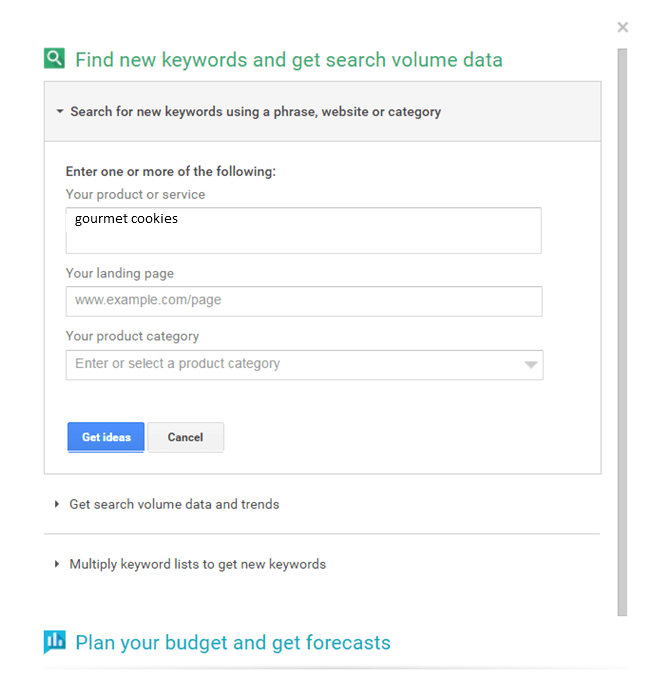 Exact match – PPC ads using exact match keywords only show up for searches that match the keyword exactly. It does not show up on related terms. Don’t forget to target local keywords. Your immediate customers are there, just waiting to find the next best thing that is actually accessible for them. Make sure your business shows up whenever customers look for a good restaurant in the neighborhood, or when they are looking for a hotel within their budget. Targeting local keywords also means choosing the right settings for your ads, such as the time to show them and rotating them so that each ad variation gets a great deal of exposure to your targeted leads. PPC ads display only up to a number of characters. Your ads should make sense to prompt search users to click on them. For Google, you have a 25-character limit for the headline, a 35-character limit for the first description line, and another 35-character limit for the second description line. The display URL should also not exceed 35 characters. Google also rolled out the Expanded Text ads last year to allow businesses to maximize and make their ads look uniform on different devices. Bing, on the other hand, allows up to 71 characters but has only one description line. Avoid going over the character limit, because this means your ad will be cut off mid-way. Remove any unnecessary words, but make sure the copy still makes sense. You are talking to people – your prospective customers – so make sure your copy appeals to the right audience. PPC marketing is not that complicated once you focus on the essentials. Setting up your account and creating your first campaign will not be too overwhelming if your goal is clear and you know what keywords you want to target. Choose your keywords wisely by making sure it doesn’t have a high competition but still has enough search volume to achieve your goals. Remember, the goal of PPC marketing is to increase quality traffic to your website, so that your business can get the leverage it needs to compete with the big players. ©Itamar Gero 2019. All rights reserved.